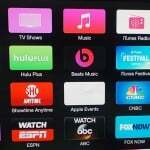 With iOS 8 and OS X 10.10 Yosemite, Apple has given developers new tools to enhance their apps. With the new app extensions, developers can now more fully utilize sharing, Notification Center, and the iOS keyboard. The following is a brief look at what these extensions mean to the end-user, and some examples. The Today app extension allows a user to get a quick update or perform a quick task in the Today view of Notification Center. Apple calls this type of extension a widget. 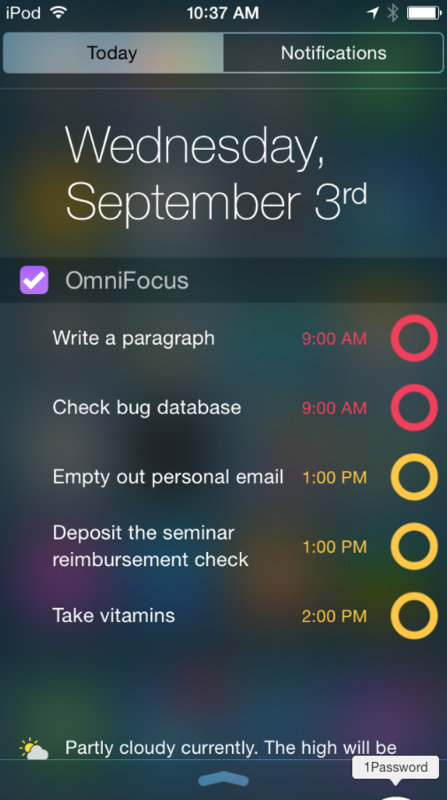 The OmniFocus for iPhone app, for example, now places your to-do list on Notification Center, along with the ability to check items off as they are completed. The app extension for sharing allows developers to give users the ability to post to a website or share content with others. 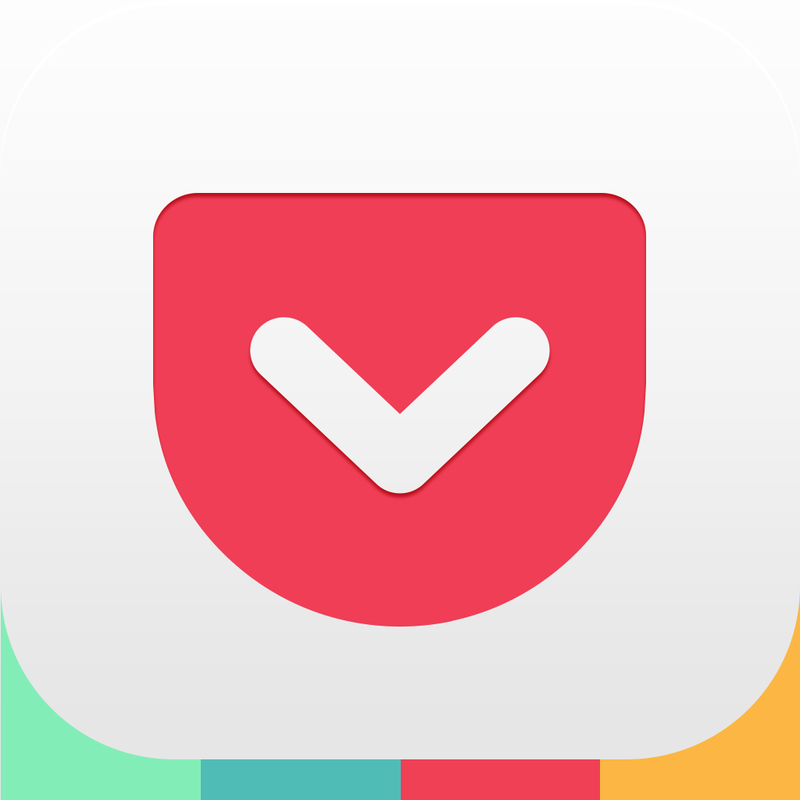 Pocket users will soon be able to add content from the Web including articles and videos directly from mobile Safari including tag support, while Box, the cloud storage and syncing service, will soon be accessible through any apps that support the new tools. 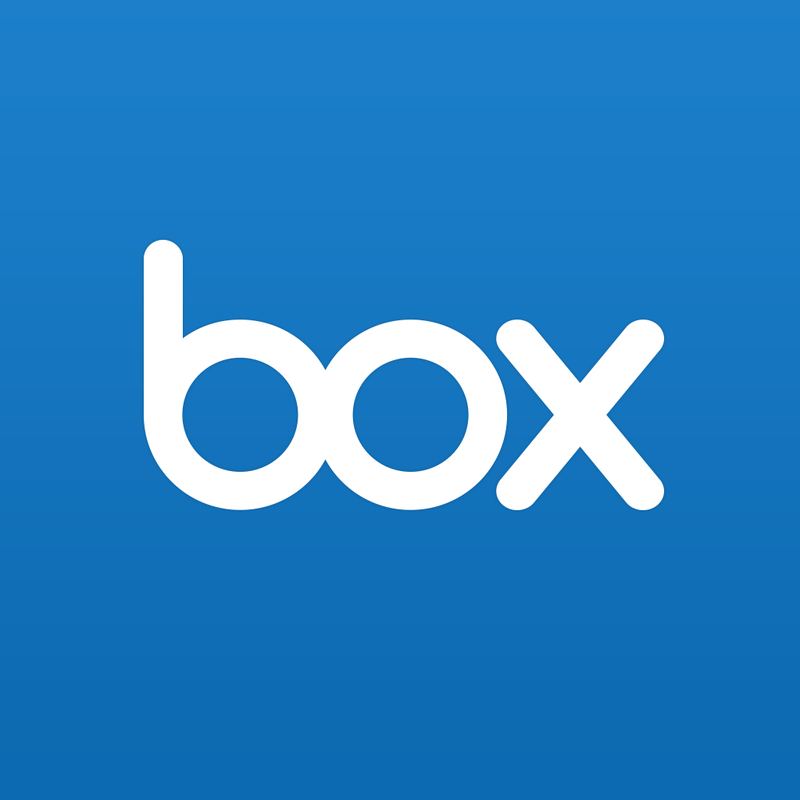 This type of extension allows apps to manipulate or view content originating in a host app. 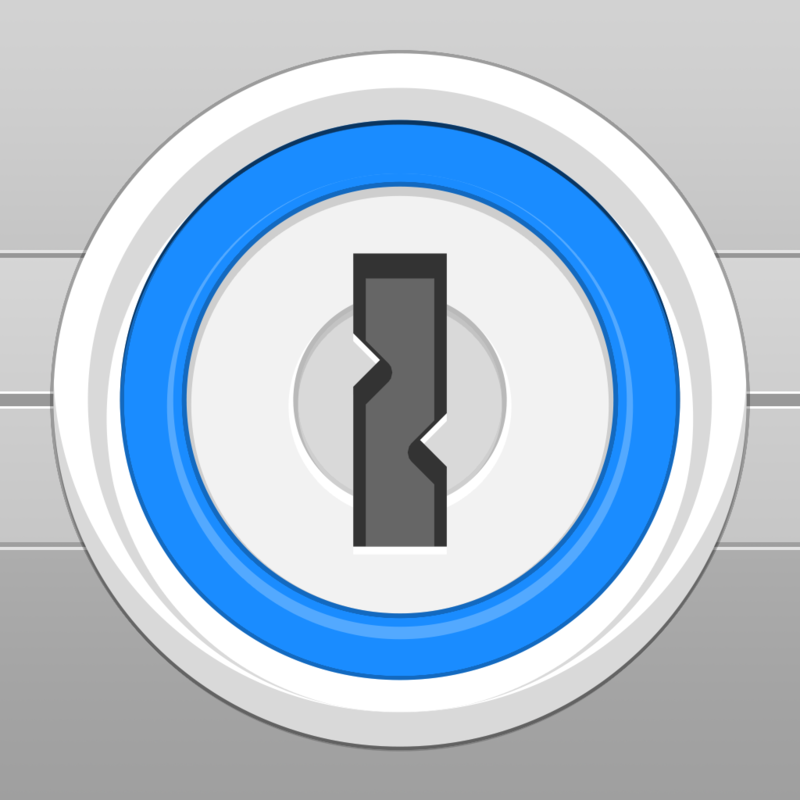 AgileBits’ 1Password 5 offers the best example of this. 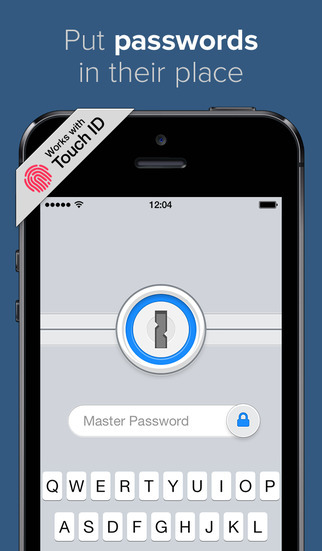 Now, one click allows users to log in to a website or app using information stored within their 1Password account. 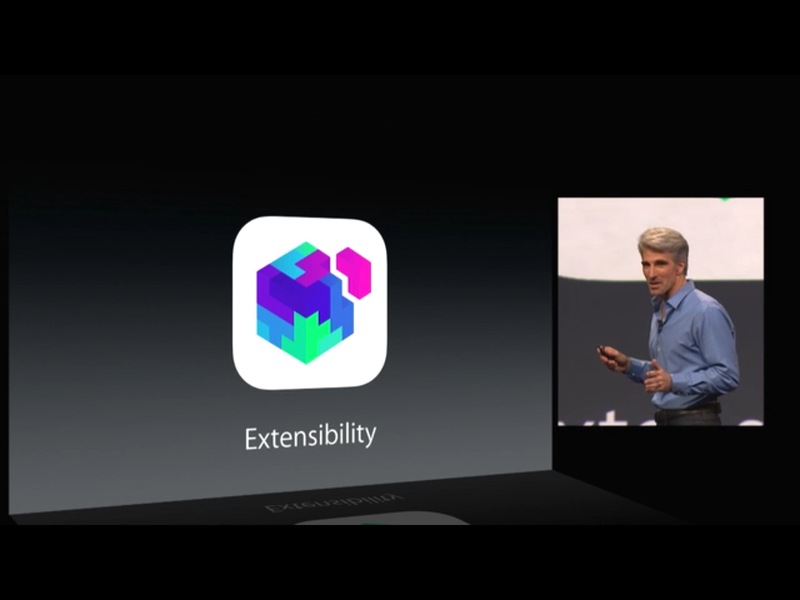 New extensions in iOS 8 also include those for handling and sharing photos and documents. Third-party keyboards are also allowed in iOS 8, a topic we’ll be discussing in another post. 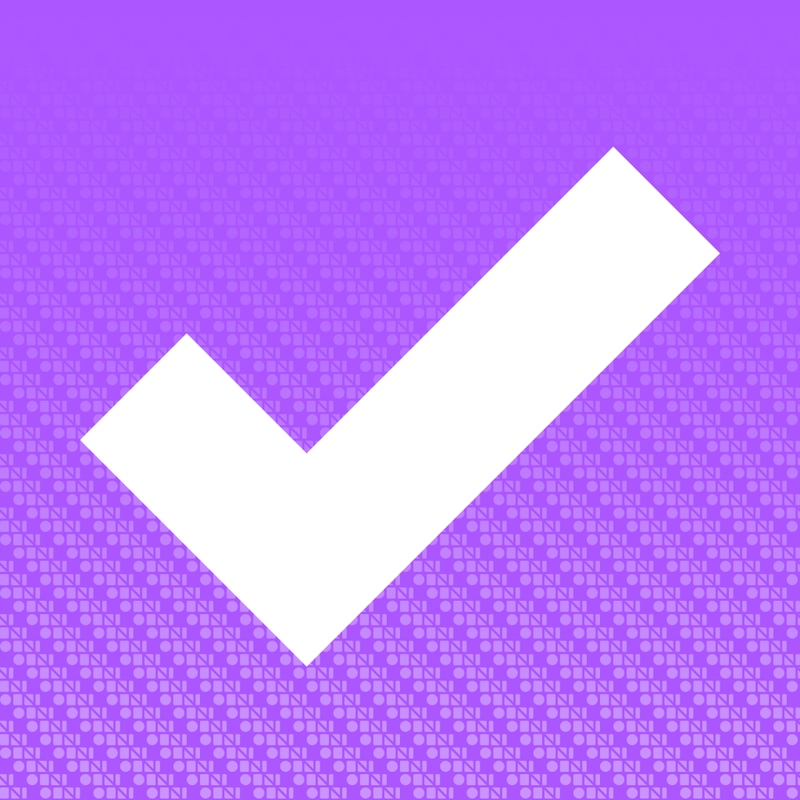 In the coming weeks, we’ll be publishing more information on iOS 8 app extensions, including adding new AppLists on the topic. Until then, enjoy iOS 8.